Putting pen to paper and signing a letter of intent to play at the collegiate level is a dream for many of our local athletes. 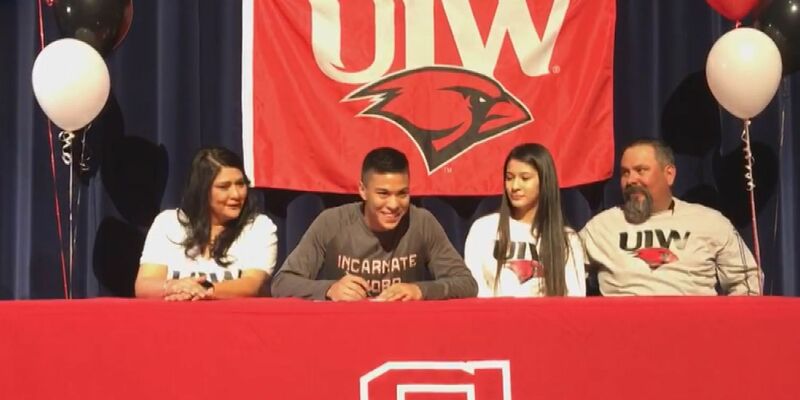 Wednesday morning, Lubbock Cooper had four Pirates sign their letter of intents to go play their respective sport at the next level. 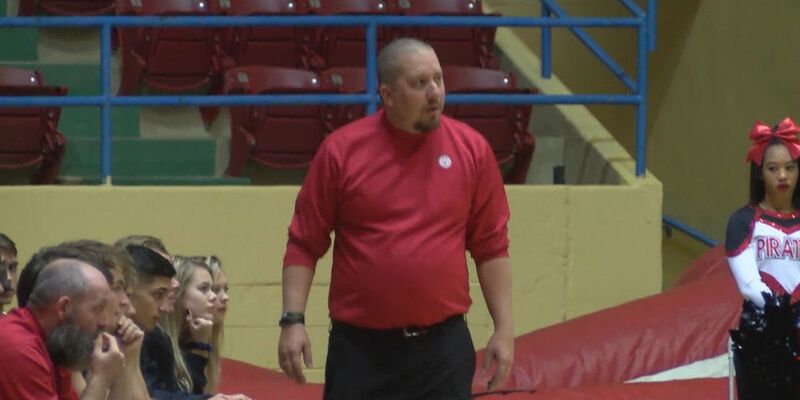 On Monday, the Springlake-Earth ISD Board approved former Red Raider and NFL Player Manny Ramirez to become one of the assistant coaches for the Wolverines. According to head football coach Israel DeLeon, Ramirez will be the Offensive Coordinator and offensive line coach for the Wolverines. 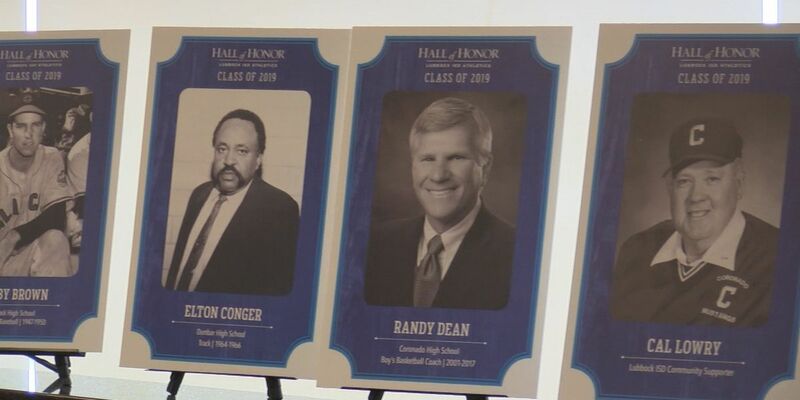 For the past nine years, Lubbock ISD enshrined athletic greats into their Athletic Hall of Honor. 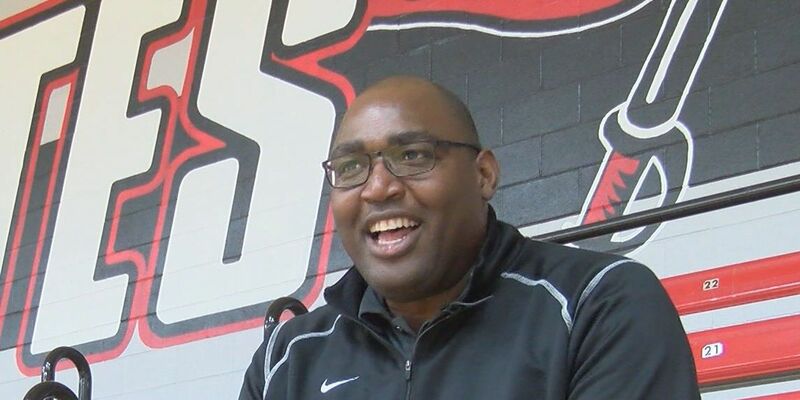 Former Red Raider Will Flemons is coming back to the Hub City to lead the Lubbock Cooper boys basketball program. Sheets spent five years at Coronado with the first three as an assistant basketball coach under Randy Dean. He’s excited to head out to Welch, which is located between Lamesa and Brownfield. For the first time ever, the Jayton Jaybirds were competing in the state title game for basketball. Tye Scogin hit a jumper at the buzzer to lift the 7th ranked Jayton Jaybirds to a 38-37 win over No. 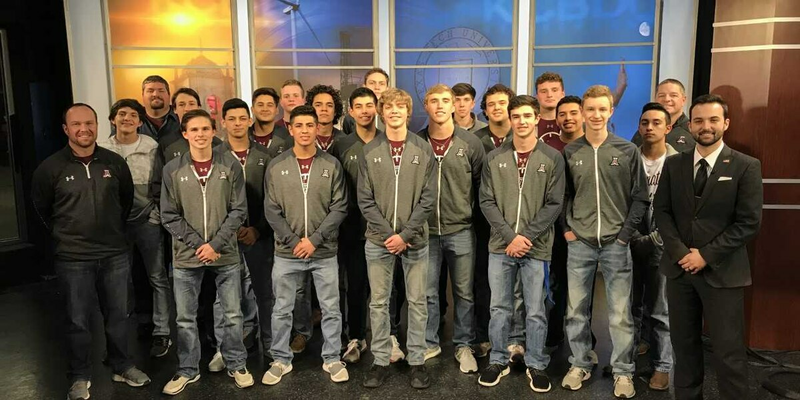 2 Nazareth in the 1A state semifinals Thursday in the Alamodome at San Antonio. 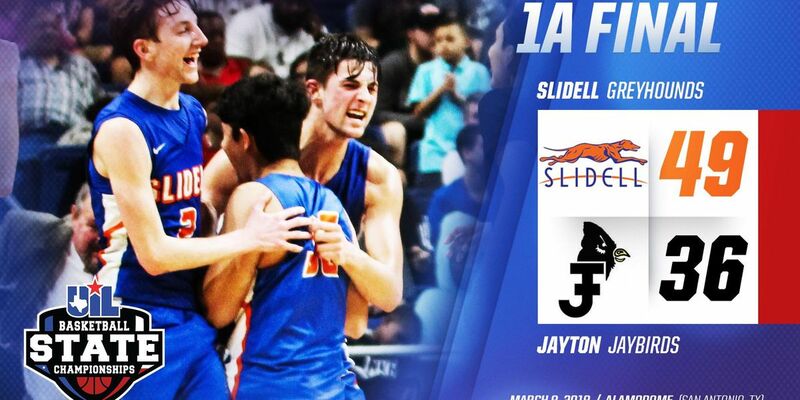 The 7th ranked Jayton Jaybirds are in San Antonio playing in the State Tournament for the first time in school history. They play #2 Nazareth, who is making their 17th State appearance in the 1A State Semifinals 8:30am Thursday morning. 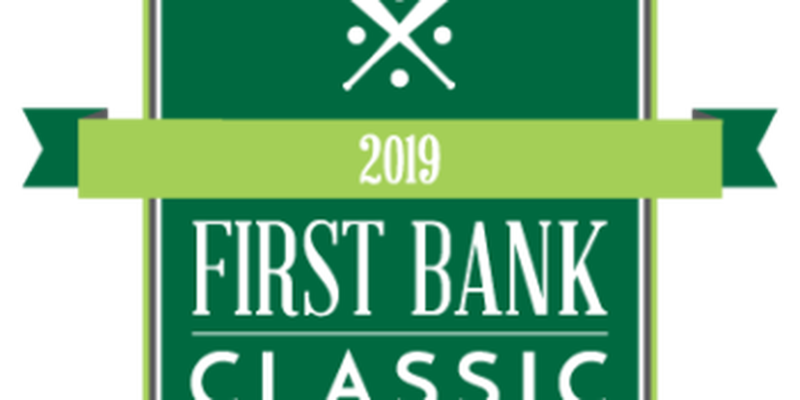 The First Bank Classic has a good mix among the 16 teams in the field this season. 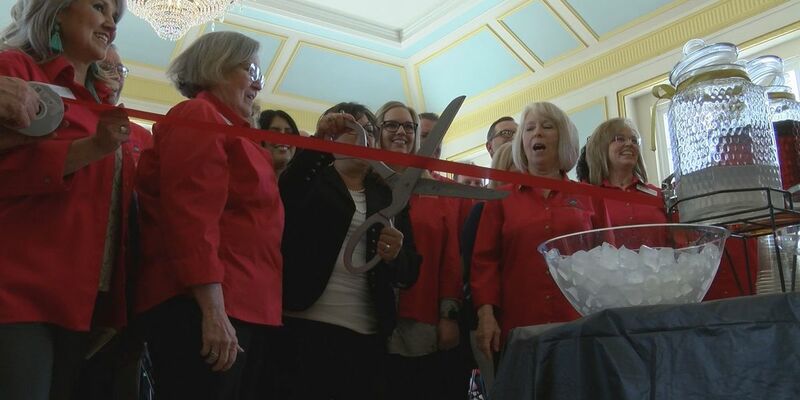 Besides schools that will host the games (Monterey, Coronado, Lubbock, Estacado, Lubbock Cooper and Frenship), Plainview is in the Classic as well as El Paso teams and State ranked Colleyville Heritage. 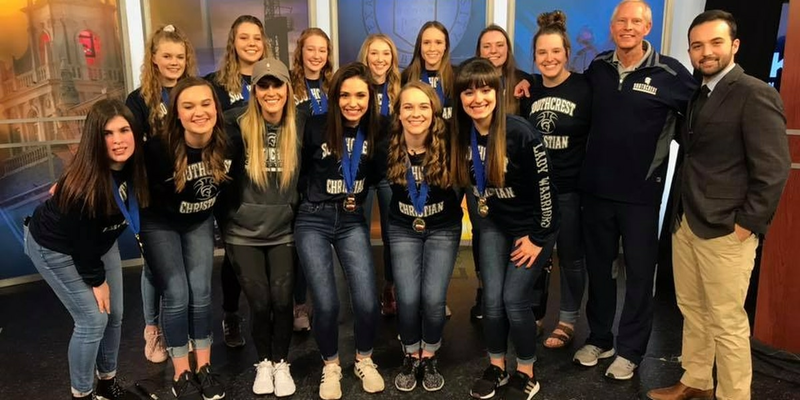 The Southcrest Christian Lady Warriors are the Hoop Madness Team of the Week. 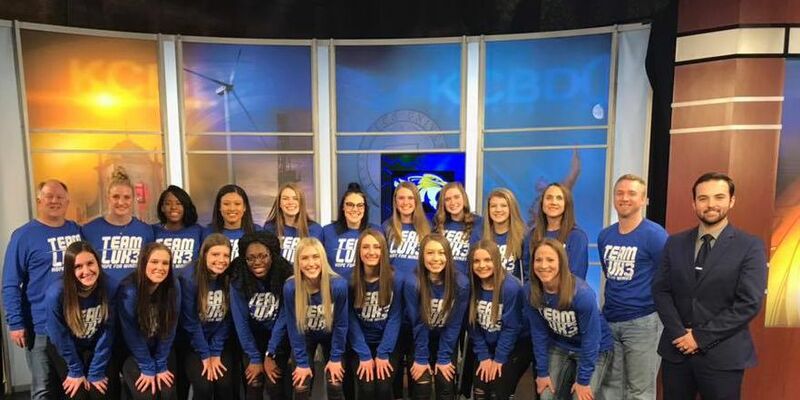 After beating crosstown rival Lubbock Christian in the State Semifinals, the #2 Trinity Christian Lady Lions roared past #5 Houston Lutheran North 72-34 to win the TAPPS 4A State Championship. Here’s a rundown of the area teams that have competed today, including the Girls State Championships and Boys Regional Finals. 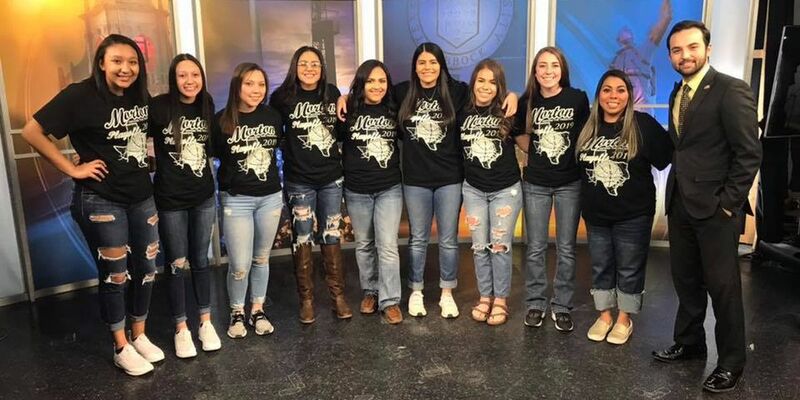 Hours after the Nazareth girls won their UIL leading 23rd State Championship, the Nazareth boys punched their ticket to State beating McLean 51-39 in a 1A Regional Final in Levelland. 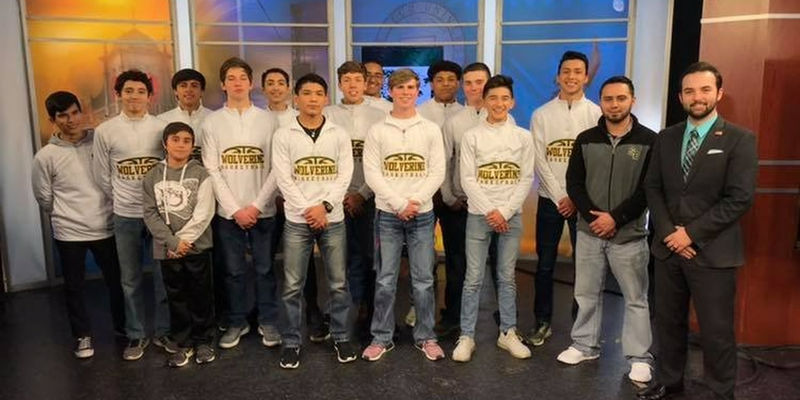 The 9th ranked Jayton boys basketball team beat #25 Irion County 47-32 Saturday afternoon at Abilene Christian University to win the Region II-1A Final and advance to the State Tournament in San Antonio next week for the first time in school history. 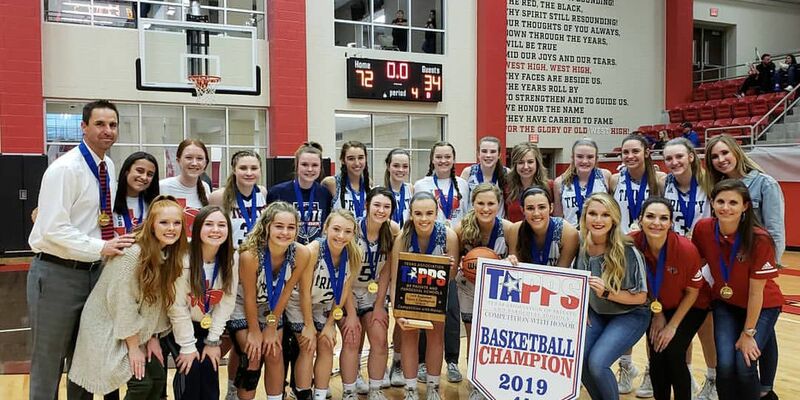 The #1 Southcrest Christian girls finished the season #1 as they beat #2 Shiner St. Paul 41-34 in the TAPPS 2A State Championship Saturday morning in West, Texas.It’s the second straight TAPPS State Championship for the Lady Warriors. 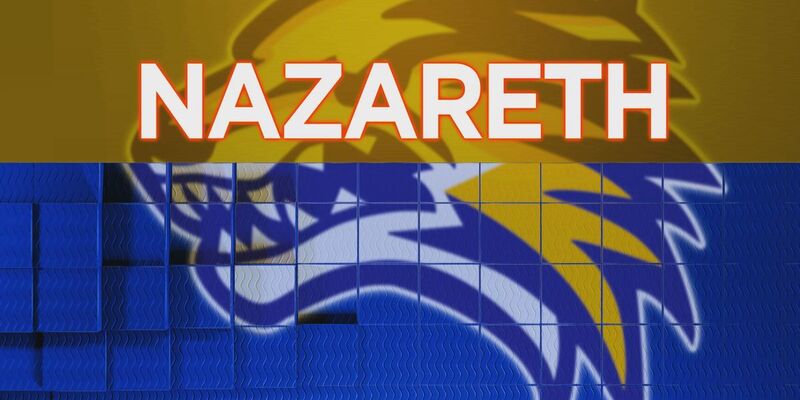 The Nazareth Swiftettes won their 5th State Title In last six years beating Dodd City 54-33 Saturday morning.It’s the Nazareth girls 23rd State Title. All have come since 1976. 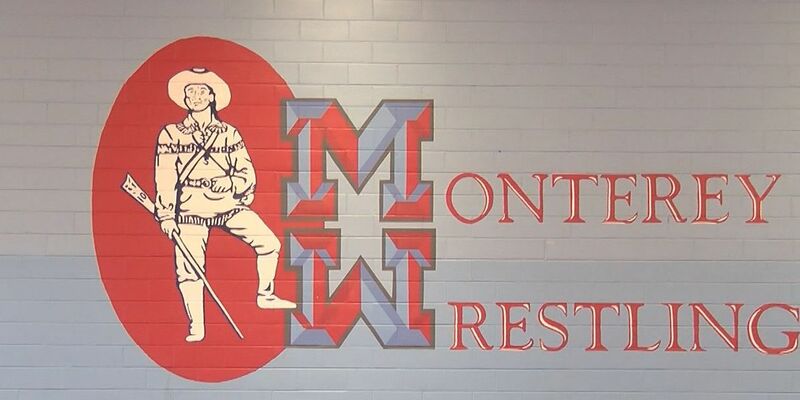 No school in the State of Texas has won more. A day after the Trinity Christian girls left for the TAPPS State Tournament in the Waco area, three more left town Thursday. 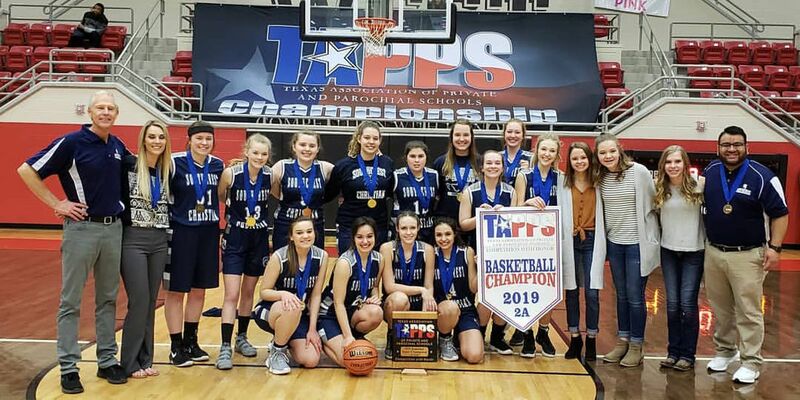 The Trinity Christian Girls and Boys boarded a bus to Waco Wednesday afternoon as both teams have advanced to the TAPPS State Tournament. Here are your Tuesday night high school playoff basketball scores. 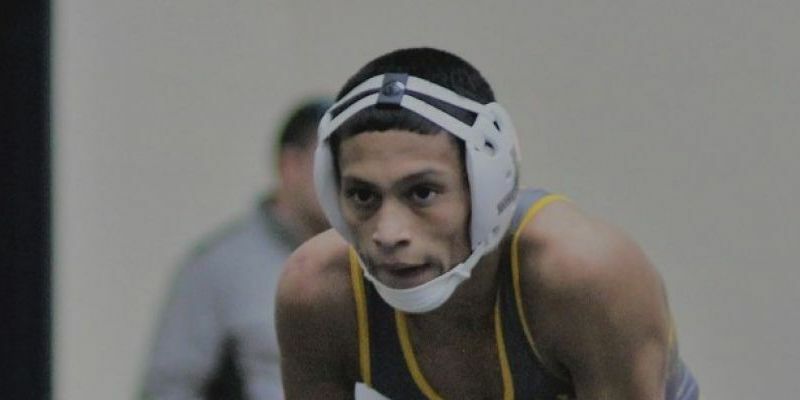 This past Saturday – Lubbock High’s Alex Pena won his second straight wrestling state championship. 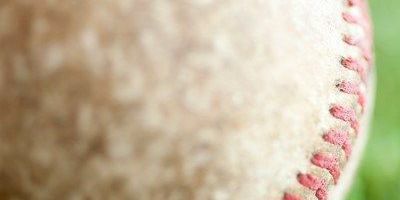 But what people don’t know, Alex has been battling some adversity that has tried to pin him down – before the season even started. Currently, the Antelopes are in the regional quarterfinals, gearing up to take on Brownfield. 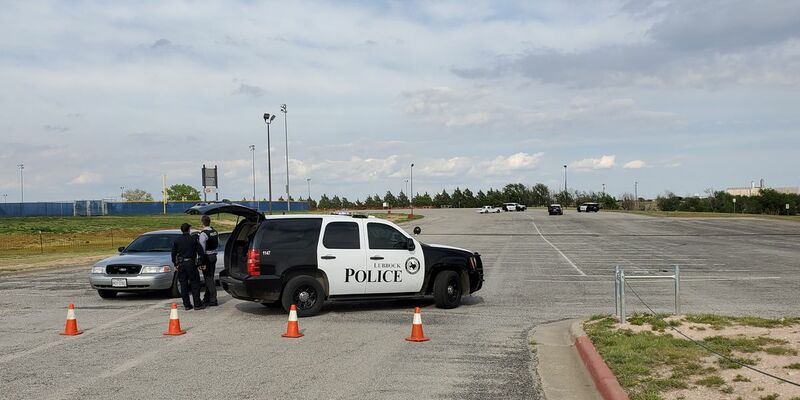 So far, seven area teams are heading to State! 18 area boys teams are into the Regional Round. Here are your Friday Night High School Basketball playoff scores. 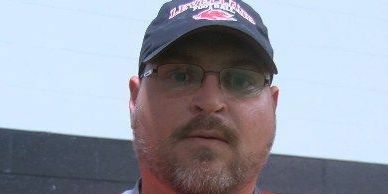 The Levelland Lobos have named Andy Correll as their new Athletic Director/Head Football Coach. Here are your high school basketball scores from Thursday’s Boys Area Round. 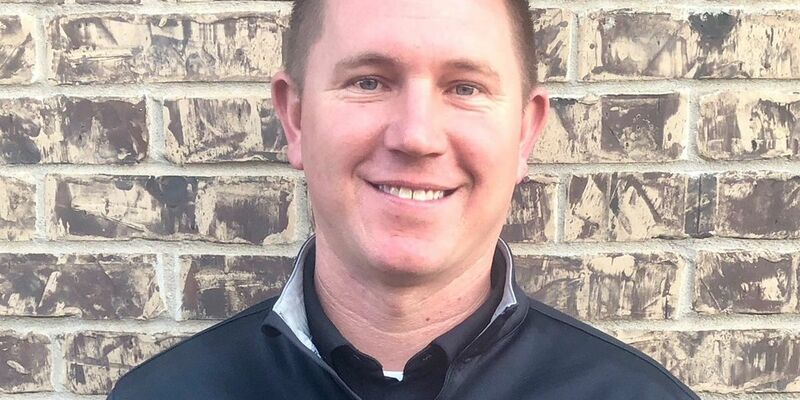 After one season as the head boys basketball coach at Lubbock Cooper, Gabe Harris will be reassigned within the school district. 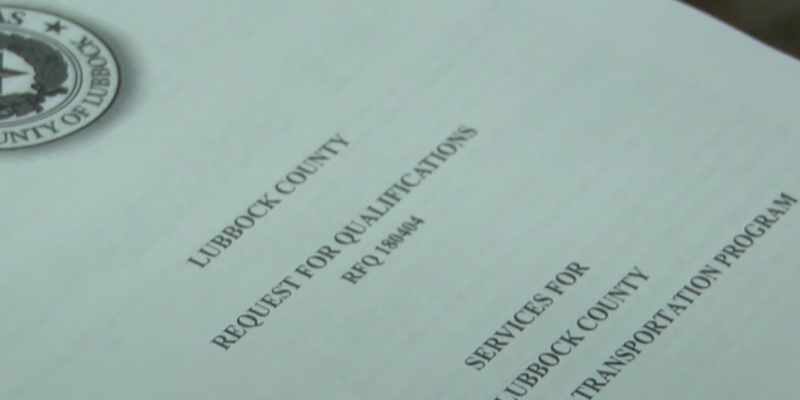 The Lubbock High Westerners have three wrestlers heading to the State meet this weekend. Forty area girls and boys basketball teams are still in the playoffs. Here are the latest playoff pairings. Here are your Tuesday night high school basketball playoff scores. 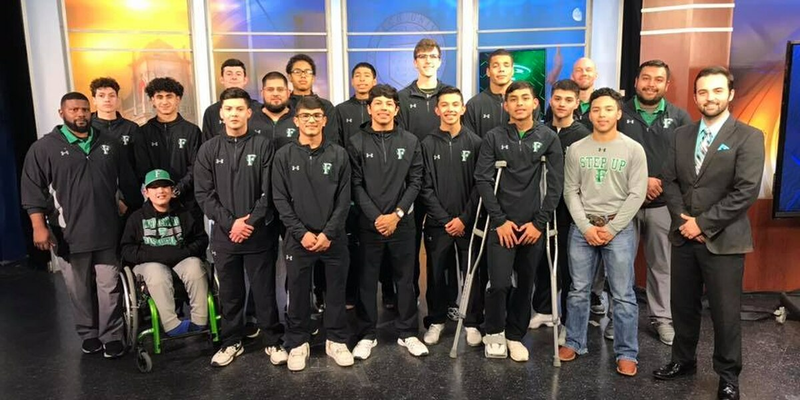 The brackets are set, and Lubbock wrestlers are focused on the top prize – the state championship. 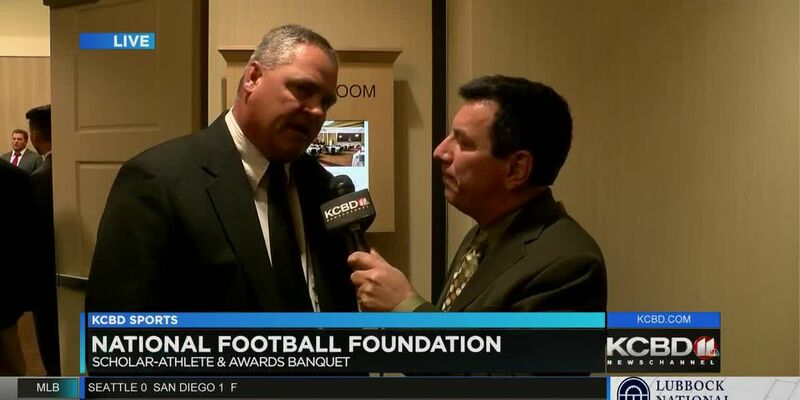 After 2 seasons as the head football coach at Smyer, Scott Royal has turned in his resignation and is looking for the next opportunity. Here are your Monday night High School basketball playoff scores. 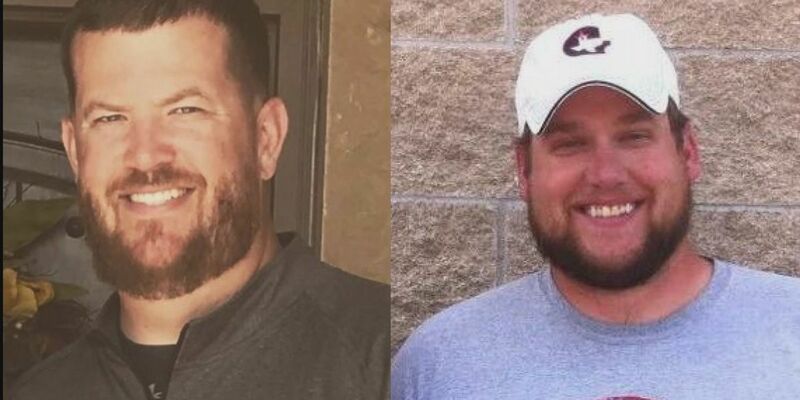 Brandon Hopper has resigned after 1 season as Meadow Head Football Coach as his family is relocating to the Hill Country. 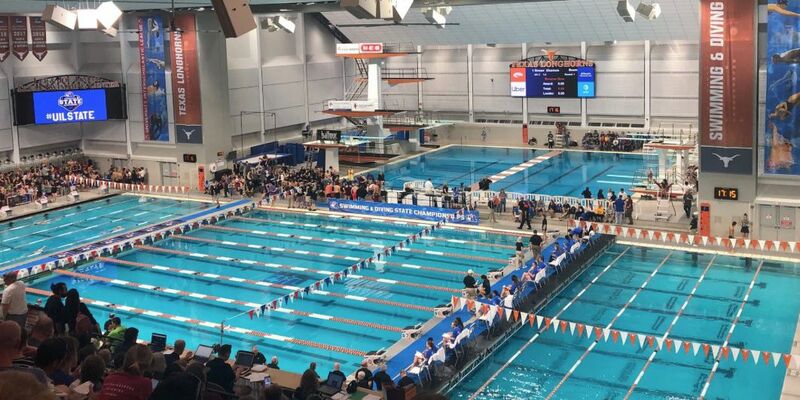 This past weekend at the Lee & Joe Texas Swimming Center - our athletes made a splash at the UIL Swimming and Diving State meet. 20 area girls teams and 45 area boys teams are in the basketball playoffs. Thursday night, the Maidens upset No. 4 Garden City 42-31 in the area round of the playoffs. 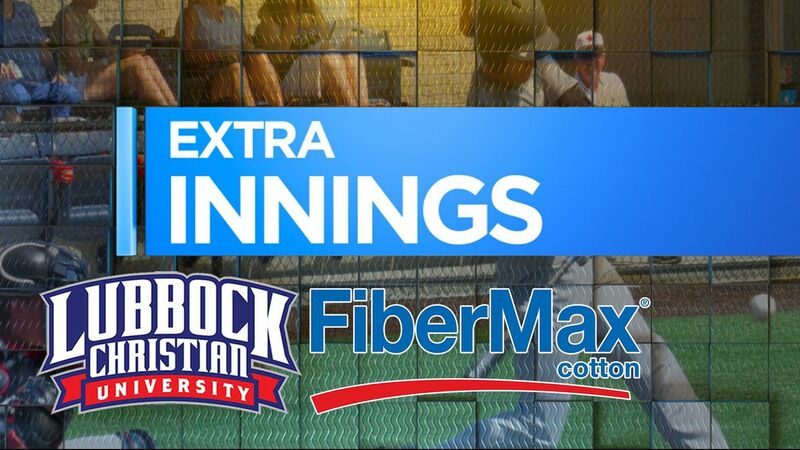 Playoffs are here and KCBD Sports has you covered. We started out this week with 32 area girls’ teams in the area round of the playoffs. 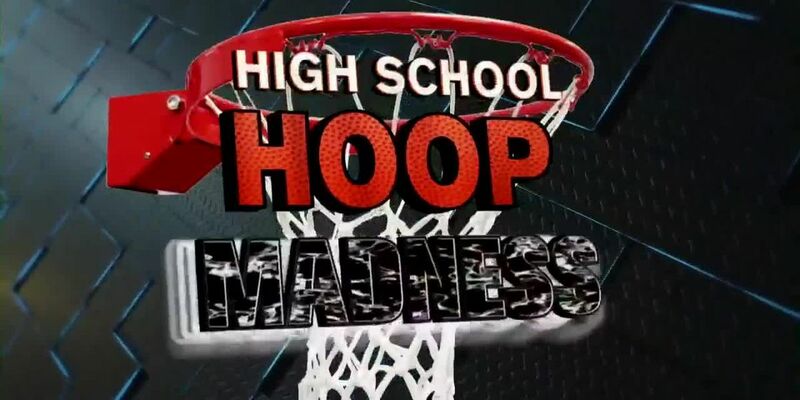 The High School Basketball playoffs are upon us. Our Boys teams won’t start their postseason play until Feb. 18-19, but for our Girls’ teams – they are already in the area round. 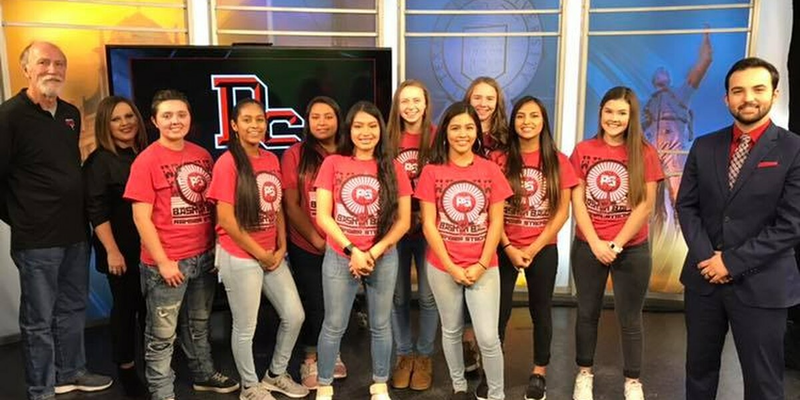 We started with 48 area high school girls teams making the basketball playoffs and after Monday and Tuesday Bi-District games, 32 have moved onto the area round. Here are your Hoop Madness scores for Tuesday, February 12. 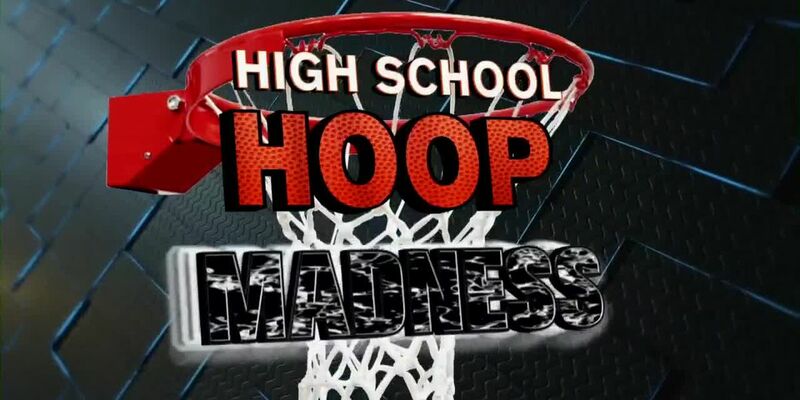 Here are your Hoop Madness scores for Monday, February 11. Forty-eight area girls basketball teams are in the high school playoffs starting tonight. Here is the playoff pairing information for the bi-district round. Currently, the Wolverines are 20-7 on the season and are 9-0 in District play. Here are your high school basketball scores for Friday, February 8, 2019. 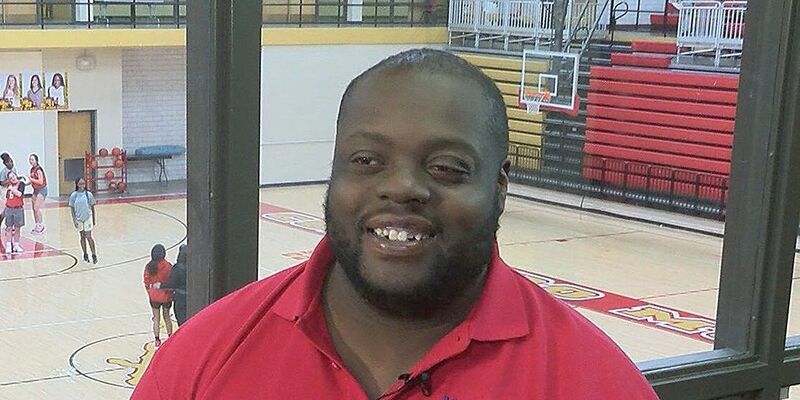 Since 2004, after Geoffrey Harvey graduated from Coronado High School, he has been with the team for every game. 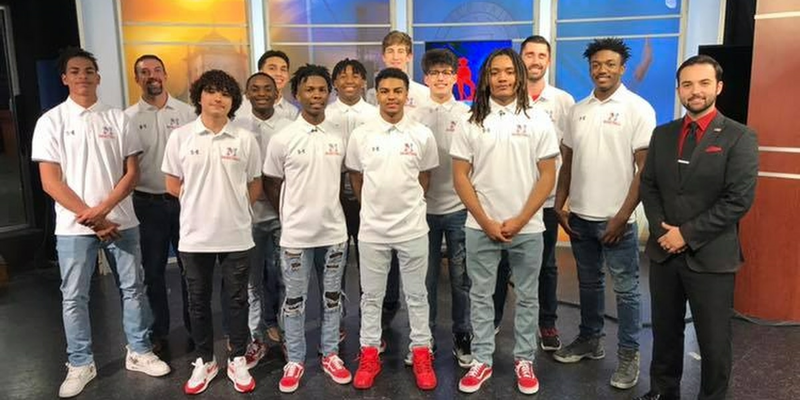 When you think of one of the best high school track & field/cross country programs in our area - the Sundown Roughnecks have to be at the top of the list. For the past couple of years, Steven Quintanilla has been leading the charge for the program. It’s National Signing Day when area athletes put pen to paper to announce where they will attend and play college athletics. Here are your high school basketball scores for Tuesday, February 5. Trinity Christian has decided to make a change and go in a different direction, letting Head Football Coach Abel Rodriguez go after 2 seasons leading the pigskin program. The Patton Springs Lady Rangers are Hoop Madness Team of the Week. 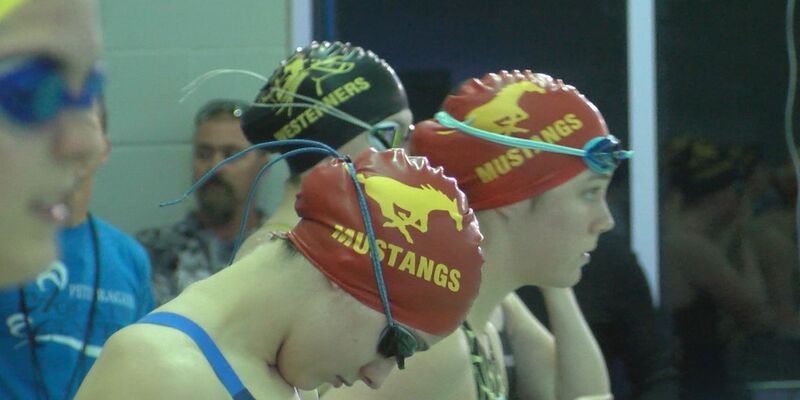 There is no question – this was a huge weekend for our local swimmers and divers. Here are your South Plains high school basketball scores for Friday, February 1. 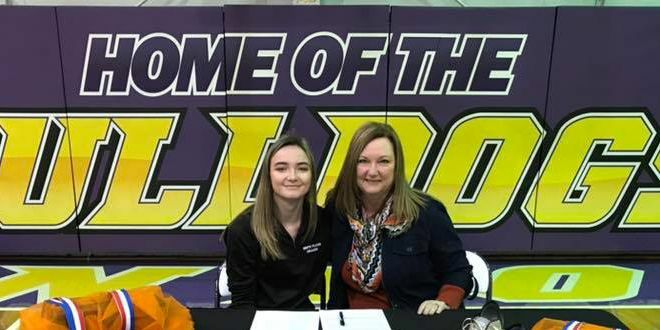 Friday morning, the students of Anton ISD gathered in the gym for something most of them have never seen before, as one of their own, Kailtyn Clardy signed her letter of intent to continue her running career at South Plains College. Here are your High School Hoop Madness scores for Tuesday, January 29. The Frenship Lady Tigers are currently 26-4 on the season and are ranked 19th in class 6A. 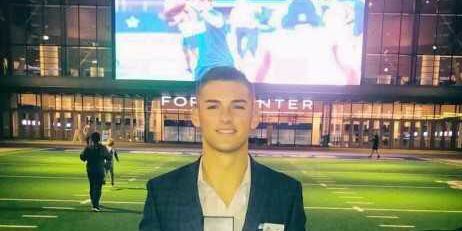 Saturday evening, New Deal’s Jett Whitfield was named the Built Ford Tough 2A Player of the Year at a ceremony at The Star in Frisco, Texas. Here are your high school basketball scores for Friday, January 25. Here are your Hoop Madness boys and girls basketball scores for Tuesday, January 22. 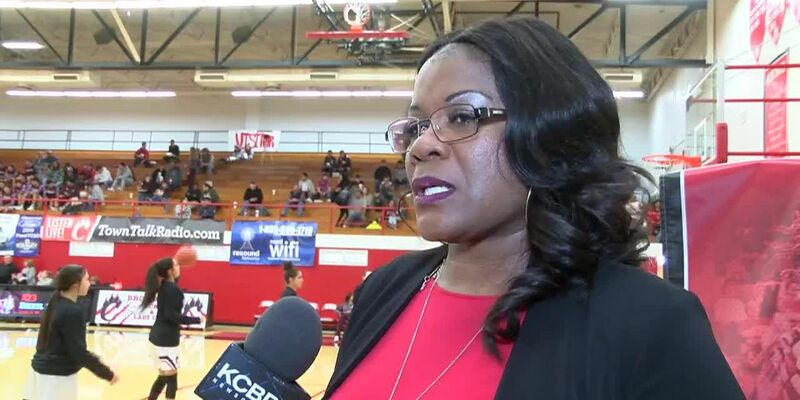 Long before Sheryl Swoopes became the “Michael Jordan of Women’s Basketball” she was winning a state championship in her hometown. 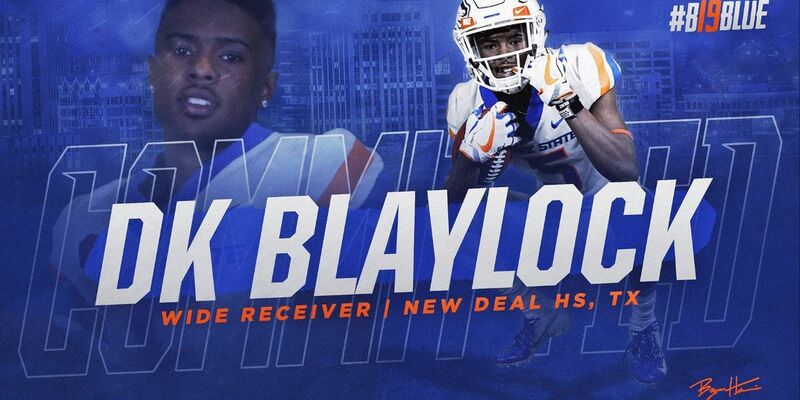 After helping the New Deal Lions advance to the 2A-D1 State title game, senior DK Blaylock announced on Twitter that he is committing to Boise State. 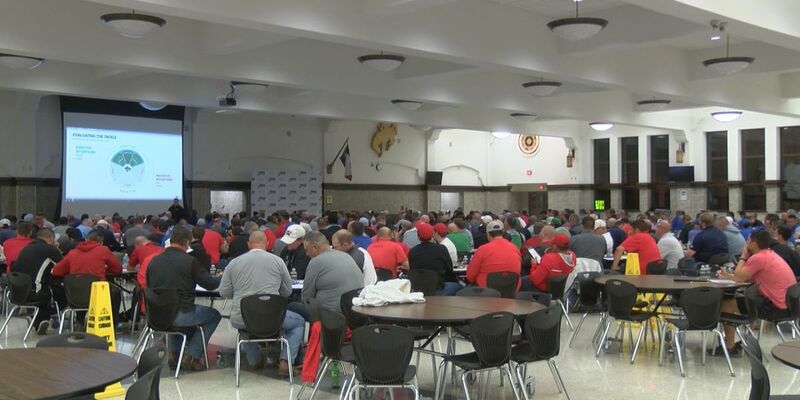 Levelland Radio KLVT first reported and KCBD Sports confirmed - that Levelland Athletics Director and head football coach Curtis Lowery has verbally committed to a similar position at Godley ISD. Currently, the Plainsmen are 21-7 on the season and are on a six-game winning streak. 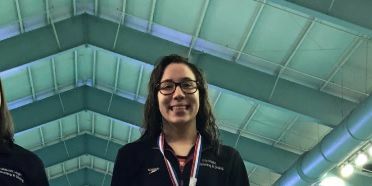 The level of competition out at the Pete Ragus Aquatic Center was elevated Saturday afternoon, as they hosted the District 3-5A Swimming and Diving meet. 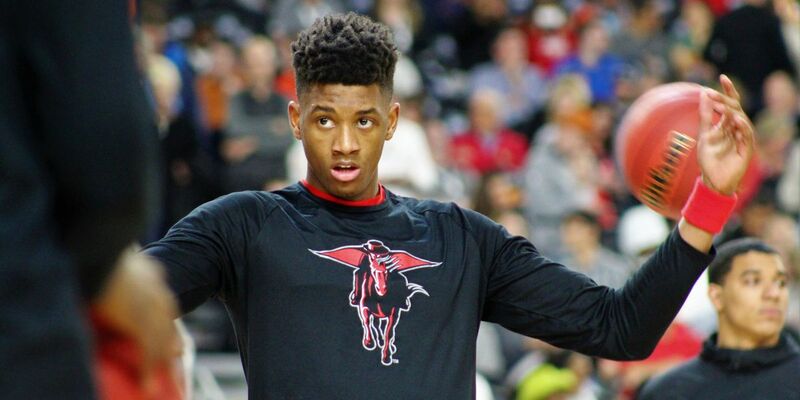 We've got all your high school basketball scores from around the South Plains. 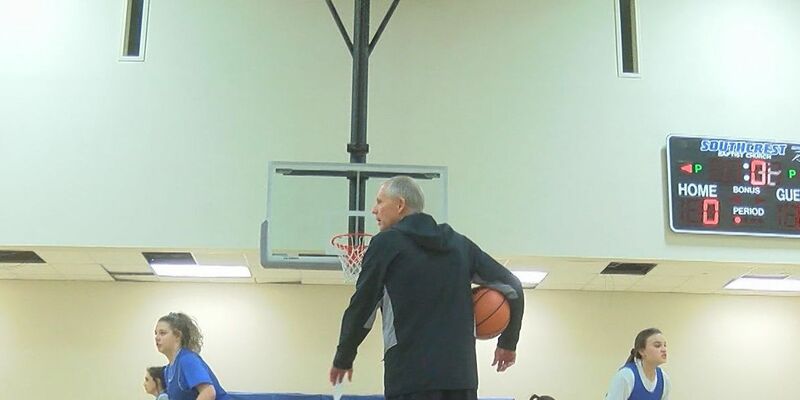 Out at Southcrest Christian schools - they have made the most out of what they have. Here are your high school basketball scores for January 15. 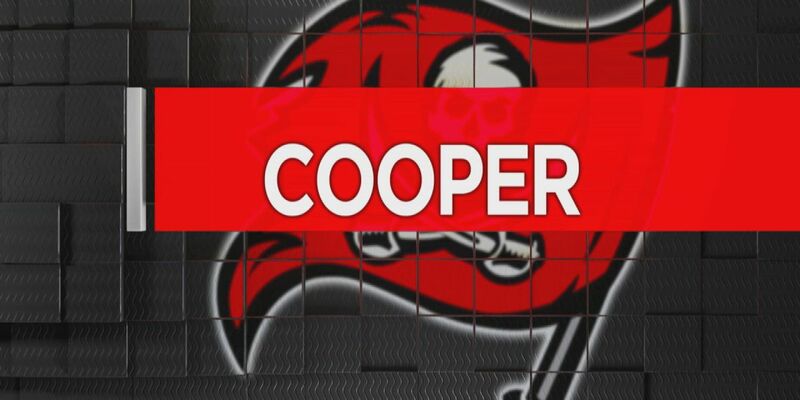 Lubbock-Cooper ISD has named Chip Darden as the new head coach of the Lubbock-Cooper High School Pirate football team. 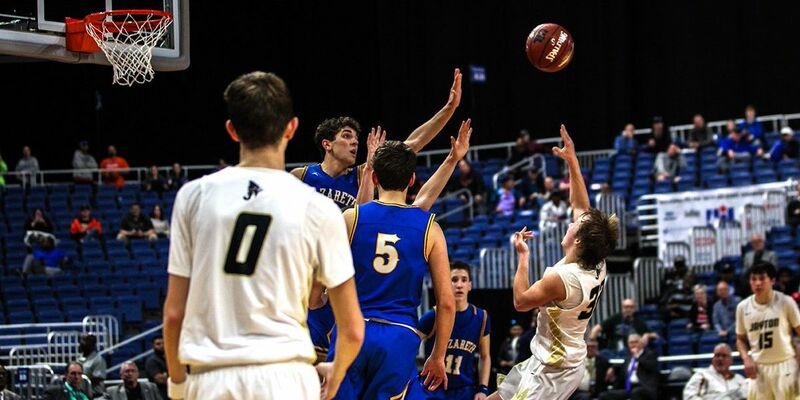 The new Texas Association of Basketball Coaches state rankings are out and many area teams are in the polls. Currently, the Whirlwinds are 18-4 on the season and are ranked 13th in Class 2A. 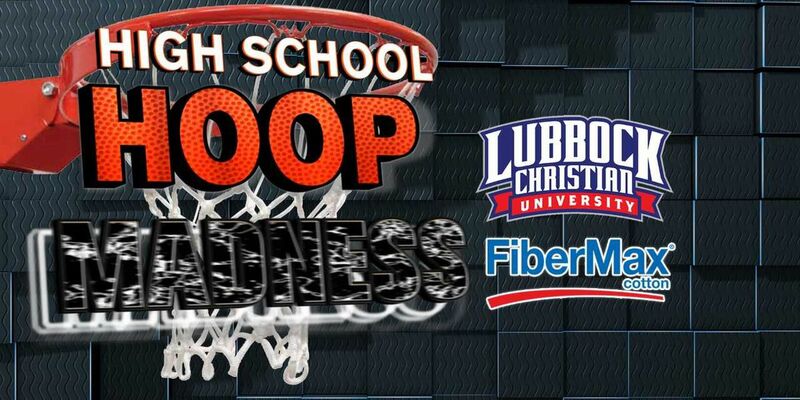 Here are your Hoop Madness scores for Saturday, Jan 12. Here are your Friday, January 11 high school basketball scores. 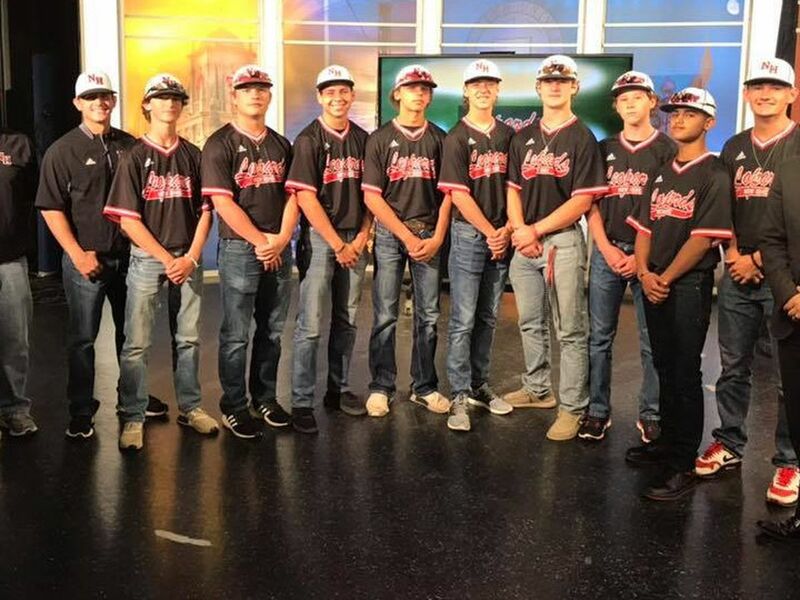 Friday afternoon, Texas High School Baseball announced their preseason top 10 for each classification and there were four South Plains teams on the list. Here are your high school basketball scores for January 8. 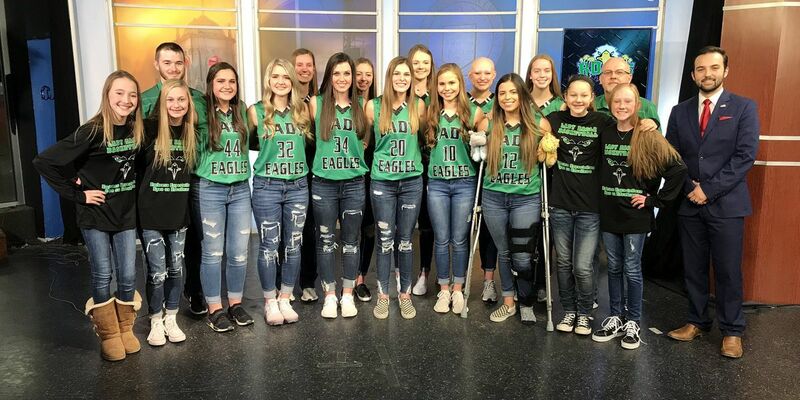 Head Coach Mike McCann and the Lady Eagles came into the KCBD Studios to talk about their play and what’s next for the team.